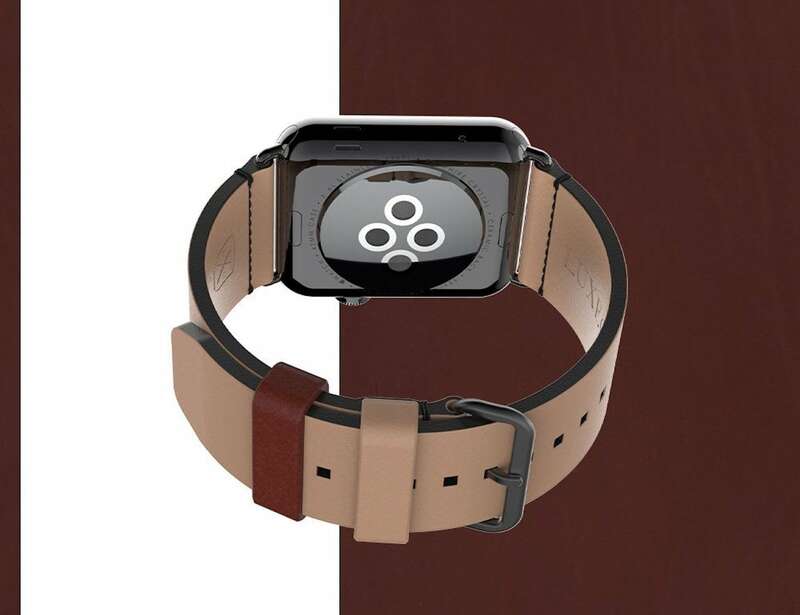 Add a timeless appeal to a modern gadget with the Luxeora Sepia Element Apple Watch Band. 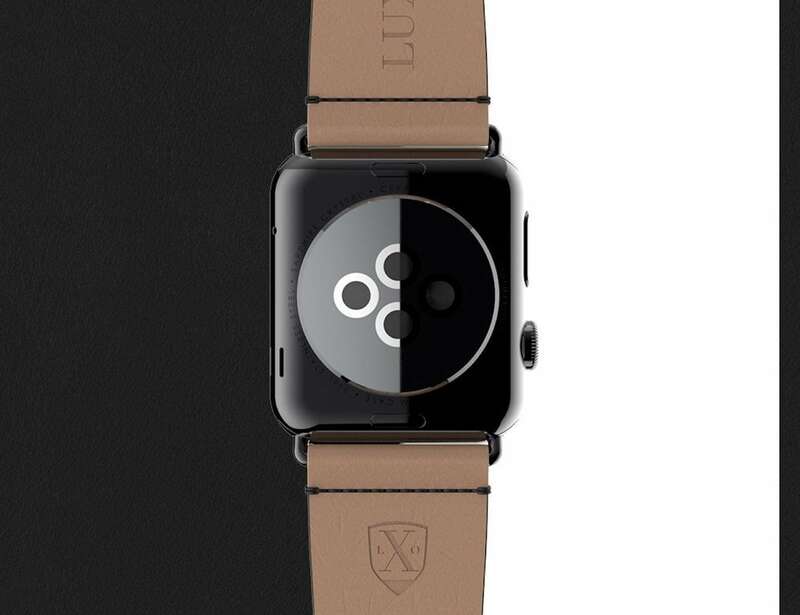 Featuring a luxury design, this strap comes with a smooth sepia leather exterior. 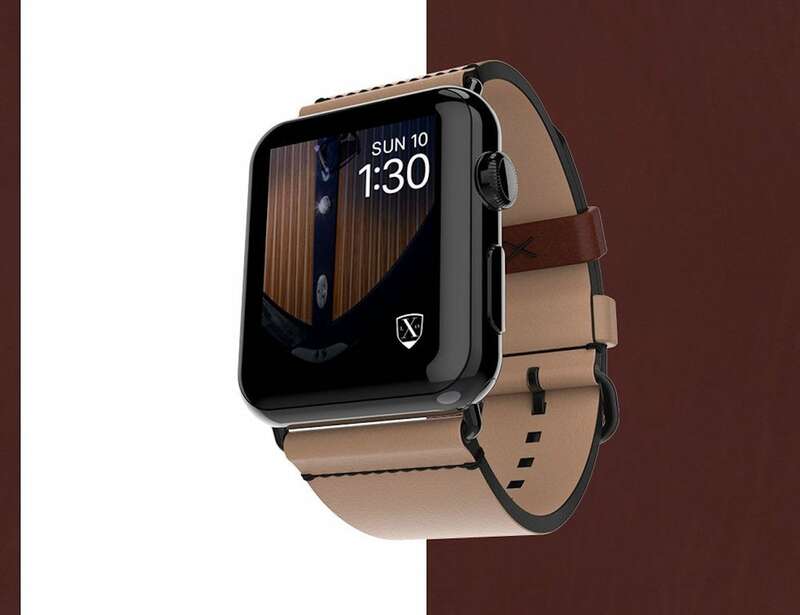 Add a timeless appeal to a modern gadget with the Luxeora Sepia Element Apple Watch Band. Featuring a luxurious design, this strap comes with a smooth sepia leather exterior. 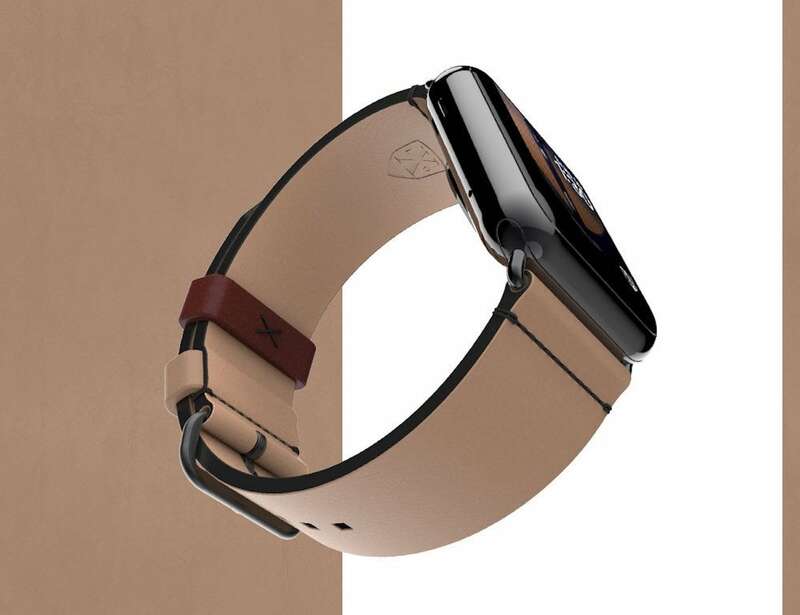 Featuring tan genuine leather, the Apple Watch band has a matching sepia tan interior lining. 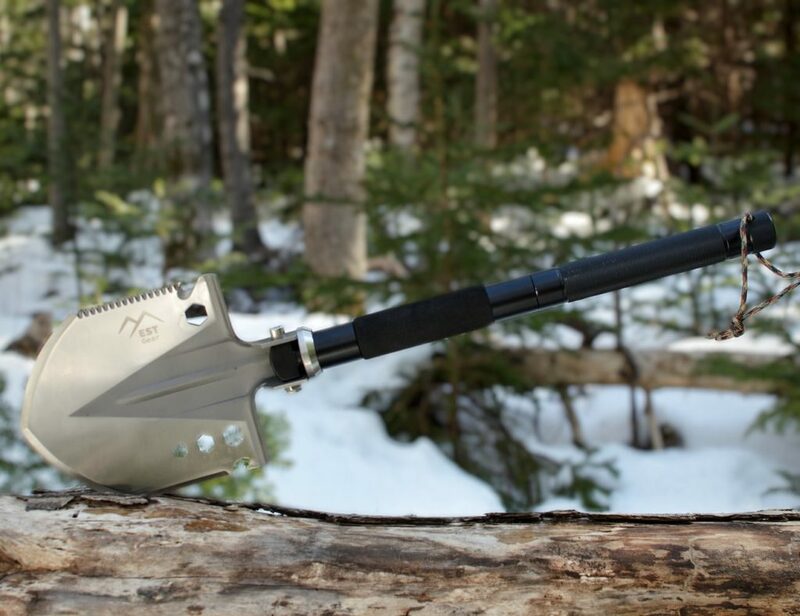 In addition, it offers black needle stitching along with alternating strap keepers. To top it off, the Element band has 42mm silver lugs, adding to its elegant appeal. 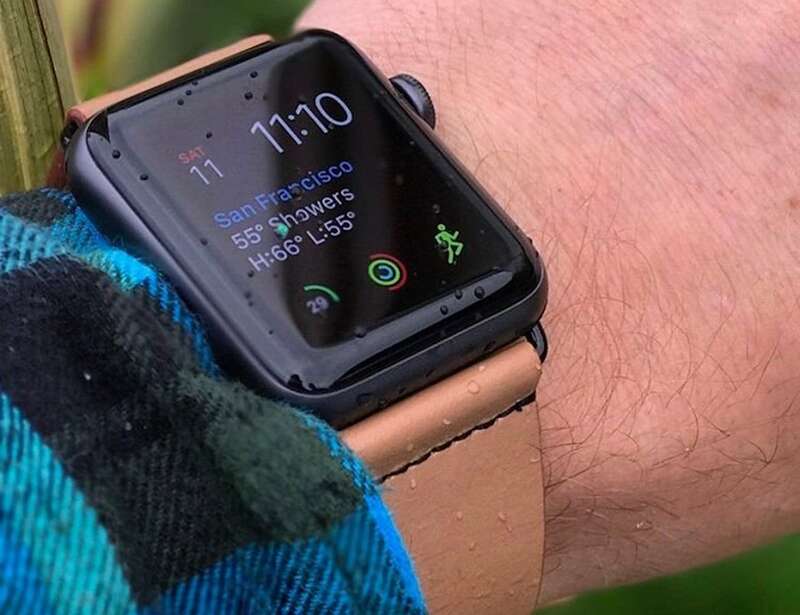 The Apple Watch band also uses a stainless steel buckle. Fitting wrists from 150 to 200m in diameter, it’s compatible with Apple Watch 42 models. The contrasting tan leather with black details makes the strap appear classic and expensive. Finally, each watch band comes with Luxeora authentication.